Exfoliation is key for healthy skin. The process removes dead skin cells and revitalizes the surface of your skin, lowering your risk of conditions, such as eczema and psoriasis. As long as you’re gentle, a good exfoliant can take your skin care routine to the next level. Yet, when you’re exfoliating, don’t forget about your lips! During the colder months, chapped lips are a reality for a lot of us, so we recommend keeping a good lip scrub around. We’ve rounded up a few of our favorite DIY lip scrubs that are easy, quick, and show real results. Plus, you might even already have these ingredients in your kitchen. 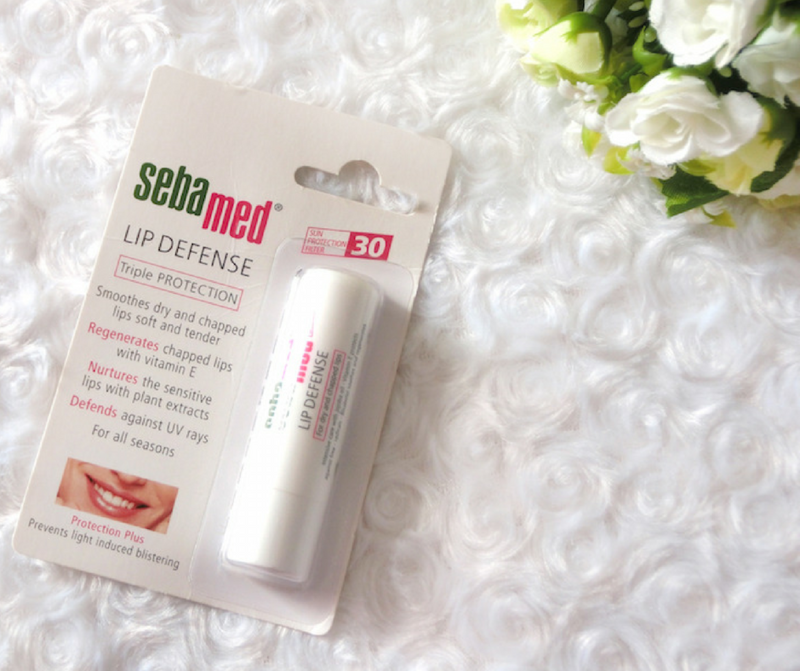 Affordability and smooth lips? Yes, please! You definitely have the ingredients for this scrub at your fingertips. Combine sugar (brown or white, your choice), honey, and small drop of vanilla for fragrance. It’s so easy and simple that we recommend being a little careful with this. You don’t want to use DIY lip scrubs too frequently; the skin on our lips is delicate. This sugary paste is perfect for erasing those cracks in your lips that lipstick always seems to find its way into. Raw honey, raw sugar, lemon juice, and coconut oil brighten skin and boost collagen production while removing dead skin cells. Plus, this recipe can also be used as a face mask! Take advantage of mint’s cooling properties while exfoliating your lips! Along with mint, cocoa, and coffee, you’ll need sugar and castor oil for this great-smelling scrub. This recipe also makes a cute DIY stocking stuffer for the beauty girl in your life. We had to include this one on our list of DIY lip scrubs because it’s good enough to eat, and you actually can. This lip scrub is also perfect for getting you in the spirit of fall. All you need is coconut oil, brown sugar, honey, and pumpkin pie spice. Easy and delicious! This lip scrub lets us pretend we’re drinking margaritas at the beach, even if we’re snowed in. Sugar, lime juice, and honey come together for the perfect exfoliator that’s gentle, but tough on dry lips. We recommend following up with a lip balm to soothe your skin even further. An easy at-home alternative to a Lush staple, this Bubblegum Lip Scrub is simple and yummy. Use sugar, olive oil, and bubblegum flavoring to affordably re-create a cult favorite product. Besides, it takes literally two minutes to make. Worried about dry skin this winter? Fear not! Sebamed’s got you covered. We offer a wide range of washes, moisturizers, and extras to keep your skin hydrated all season long. Check out our complete lineup here. Next Next post: Common Skin Types: Which are You?